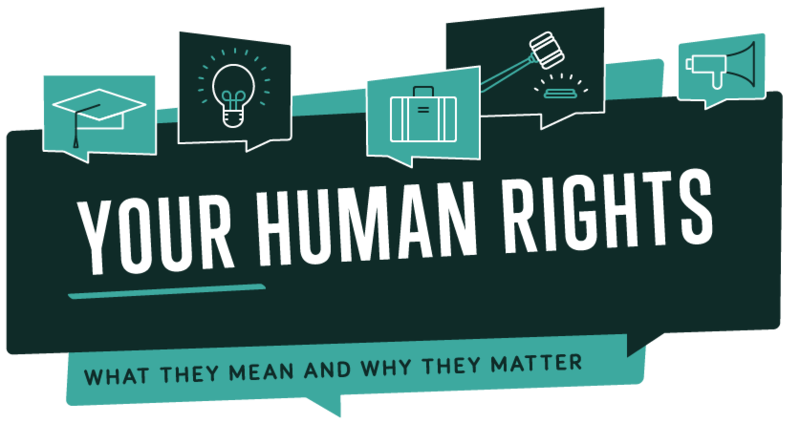 We've created a beautiful infographic for each of the articles of the European Convention on Human Rights. Click each infographic to see it in detail. You can share, download and order a high quality printed poster of each article.